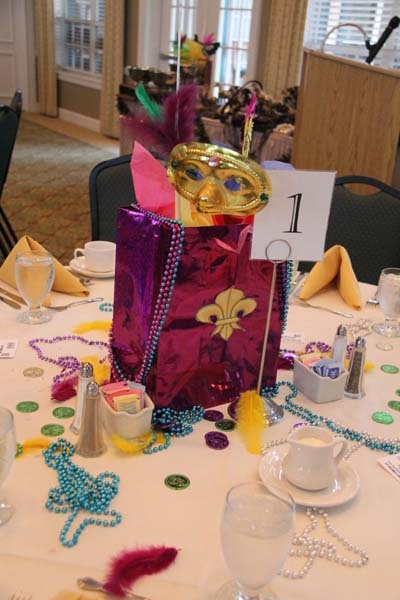 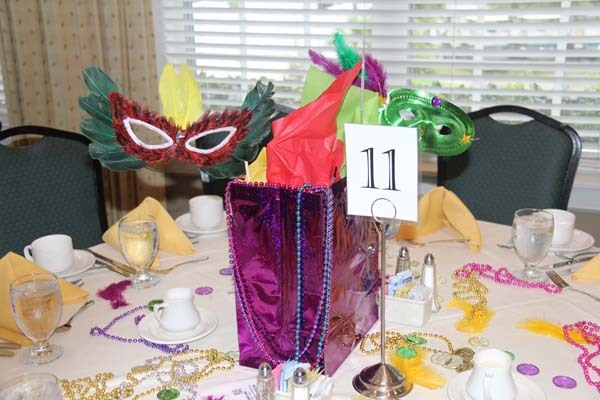 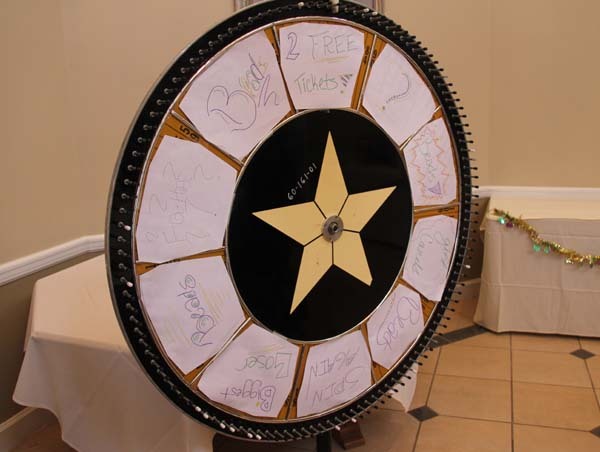 Some impressions of last night’s FQHA 2012 Mardi Gras themed Banquet. 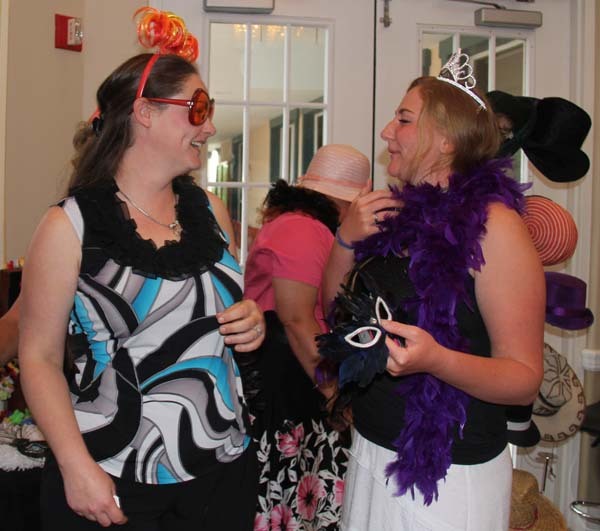 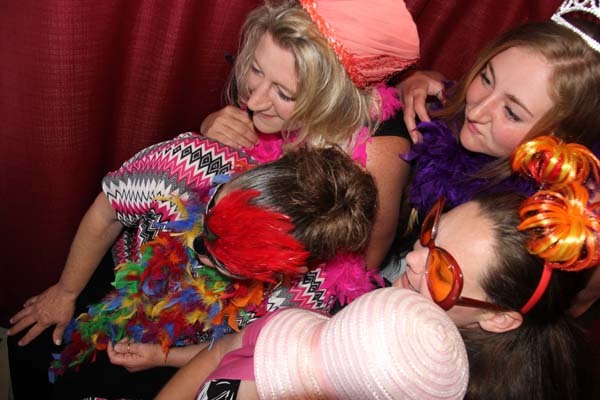 See a the fun collection of pictures from Venice Photo Booth at this event at Pelican Pointe in Venice Florida. 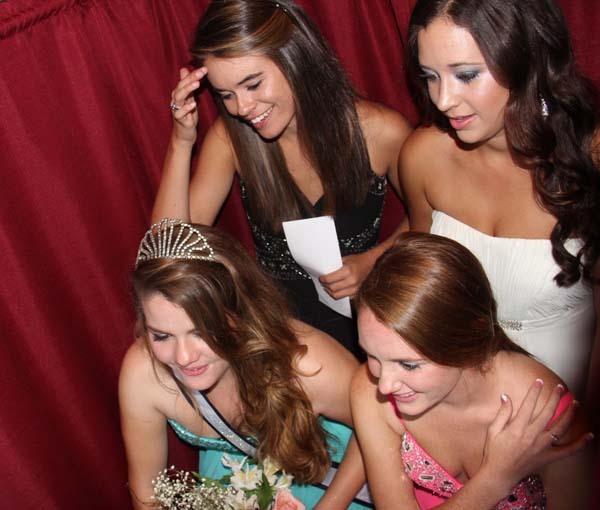 Soo much fun!